In addition to fresh lime juice keeping guacamole from turning this little trick helps a ton, too. 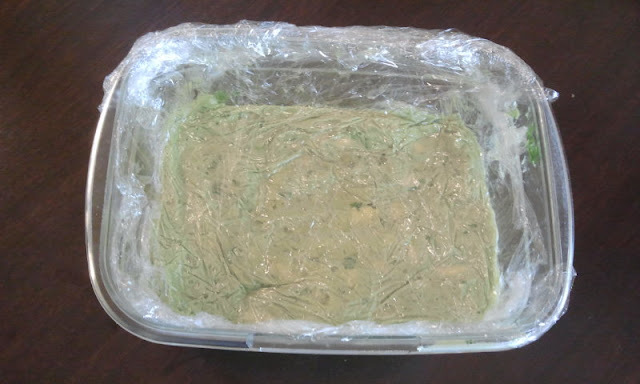 Place a layer or two of plastic wrap over dip and push all air out, along sides and top layer. Plastic will keep air out, which turns the dip brown. Cover with lid container for best results. Simple and delicious! Low carb, too. 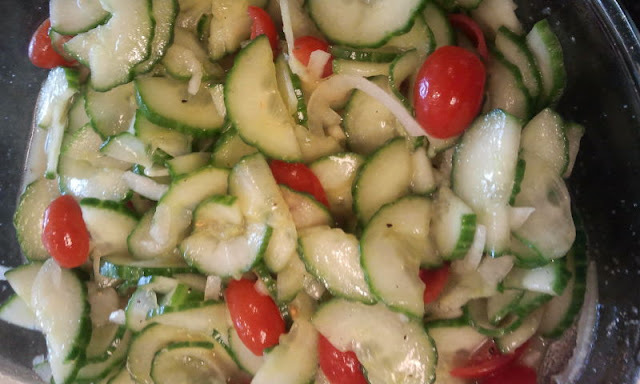 This is a modified version of the classic Italian dish my grandma made, adapted for my carnivorous, low-carb loving husband! Flavors will blend as they sit. Season to your preference with more or less vinegar / olive oil.